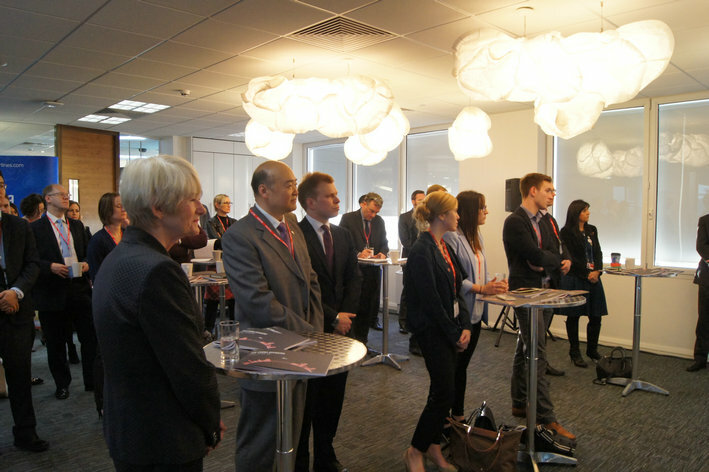 Consul General Dr. Sun Dali was invited to attend the launch of ‘The China Dividend Report’, a research carried out by the Manchester China Forum and Manchester Airport. He said in his speech that the direct flight linking Beijing with Manchester was launched right in time as it answers the growing demand generated by China-Manchester cooperation and bears evidence to the successful dovetailing of China’s ‘Belt and Road’ Initiative with the ‘Northern Powerhouse’ plan aiming for increased connectivity between China and the north of England. Since its launch, we are happy to witness the visible increase of trade, business cooperation, cultural & people-to-people exchanges, and excited to see Manchester growing to be the only city outside London that attracted the biggest foreign investment.We sincerely hope this direct airlink continues to bring about more China-UK cooperation to the north of England. 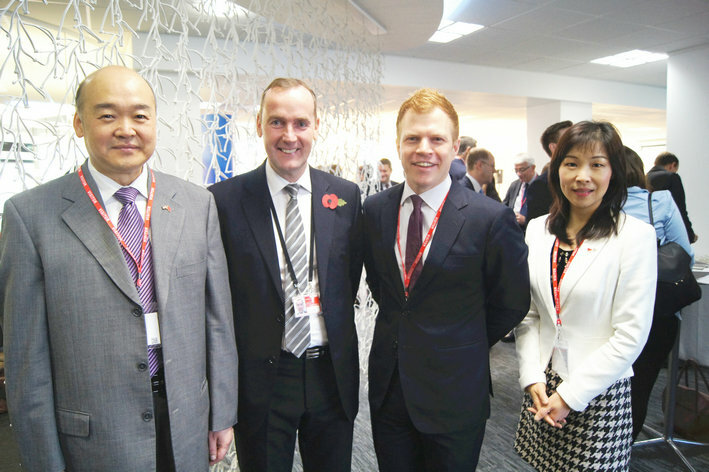 We look forward to seeing more Chinese nationals coming to the Northern Capital of UK for businesses, study and tourism, to feel the unique charm of the north of England.